Innovative. Inventive. Pioneering. Marrying sunglasses and jewelry, GEMM is the modern approach to fashion sunwear! Think modern classic, happy sophistication, edgy elegance... everyday glam. After you get those thoughts in your mind, you receive a brand new facial-fashion & jewelry line designed for today's modern, aspiring woman! 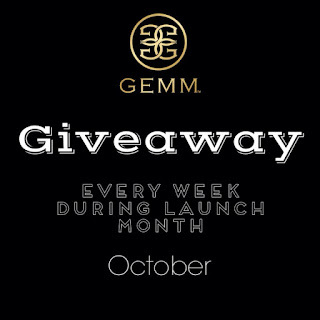 After making its debut this week at the Phoenix Fashion Week, a brand new exciting GEMM™ Facial Fashion™ and Jewelry Line was introduced and this is week two of the opportunity for you to win this amazing giveaway! This is no ordinary jewelry line as it's fresh, innovative and reaches above the standards one normally expects to find. 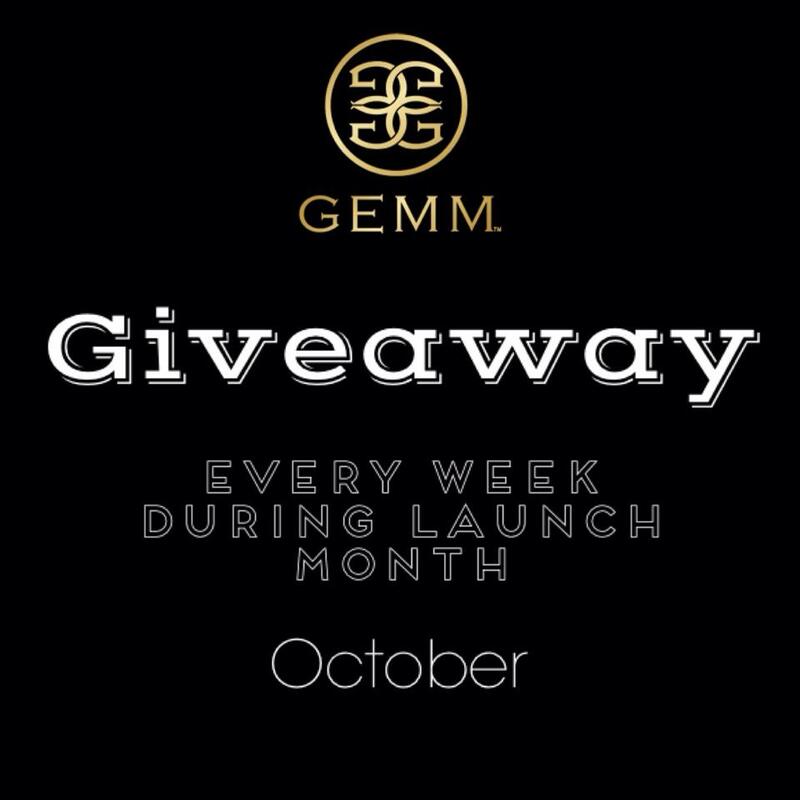 Even though you can't be in Phoenix, GEMM™ Facial Fashion™ and Jewelry Line are bringing you an exciting launch giveaway each week throughout October! 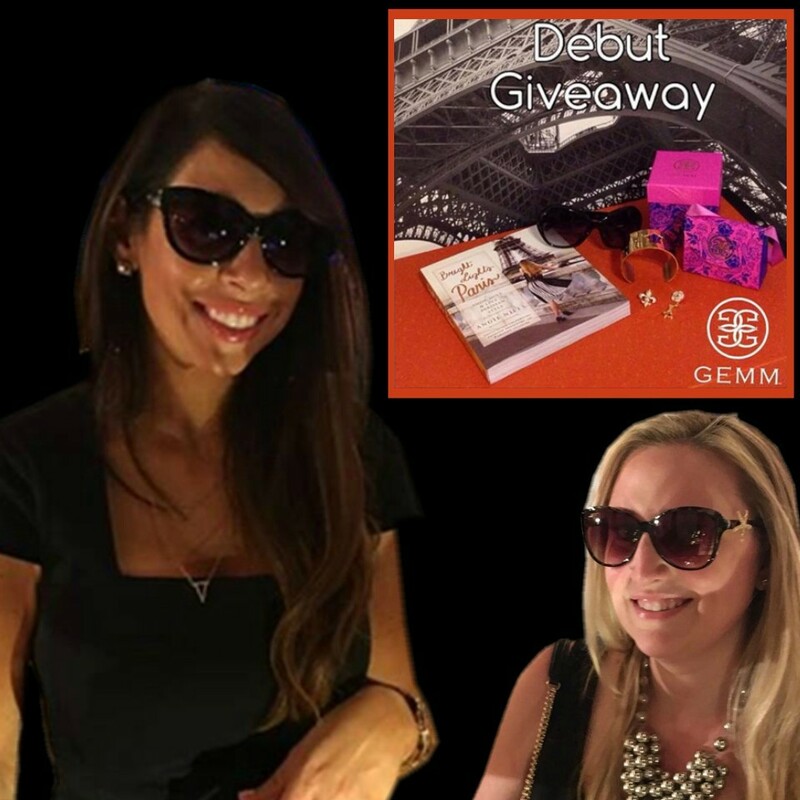 GEMM collection - sunglasses, Paris cuff and a pair of interchangeable adornments and the newly released book "Bright Lights Paris", a combined value of $160. Complete the Rafflecopter form below. 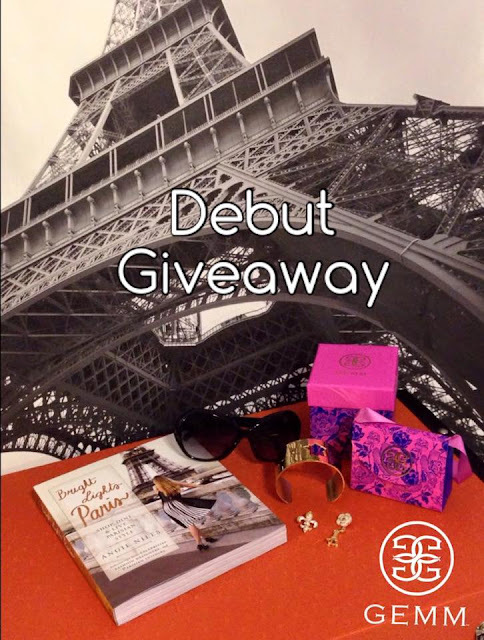 The winner will be randomly selected from the Rafflecopter's automatic generator.